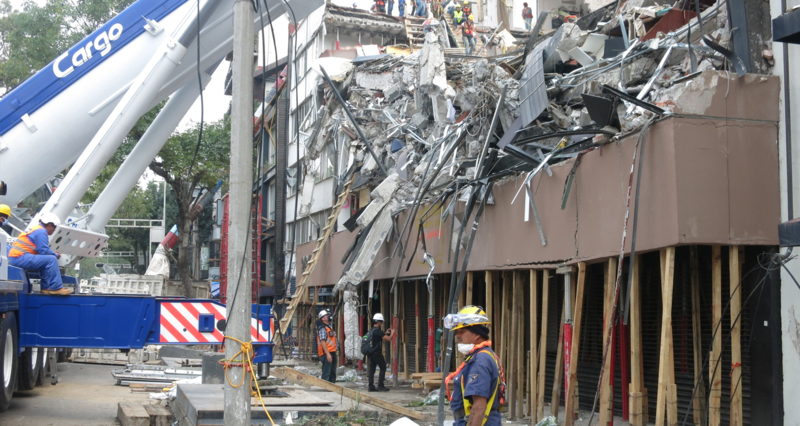 The initial goal of this technical assistance initiative was to help strengthen the capacity of municipal governments responding to the 2017 Central Mexico earthquake disaster. 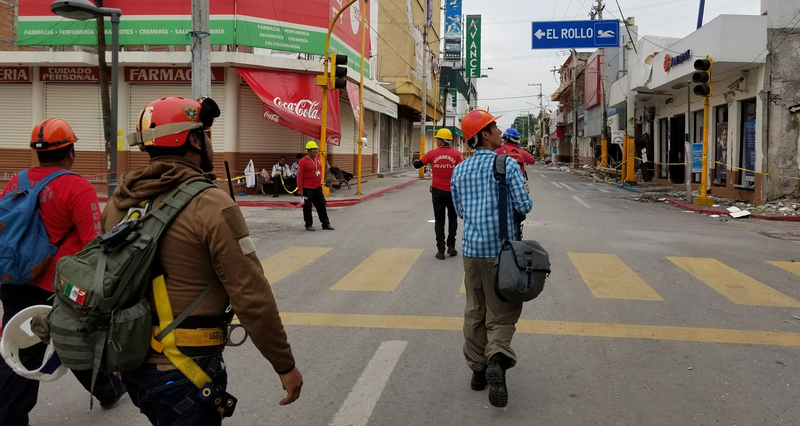 A team of Miyamoto earthquake engineering reconnaissance specialists arrived in hard-hit Mexico City to share technical knowledge, assist as needed and gather information on the impact of the earthquake for the California Seismic Safety Commission. 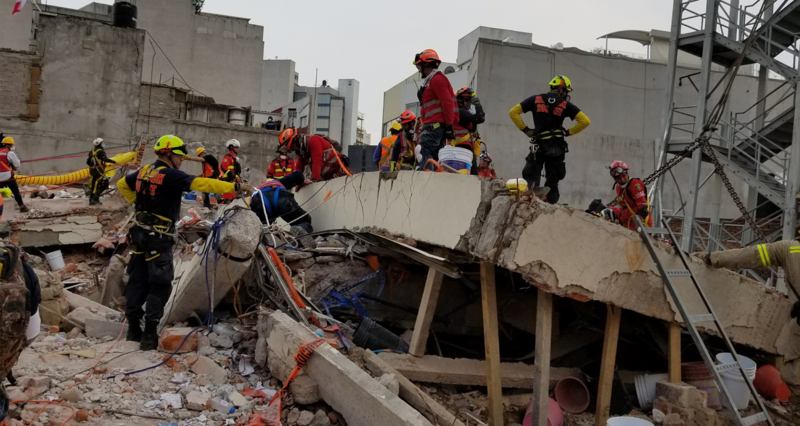 Because this effort aligned with USAID/OFDA’s objectives of providing technical assistance to disaster-affected municipalities, a USAID-funded project, the Mexico City Earthquake Response Program, emerged. 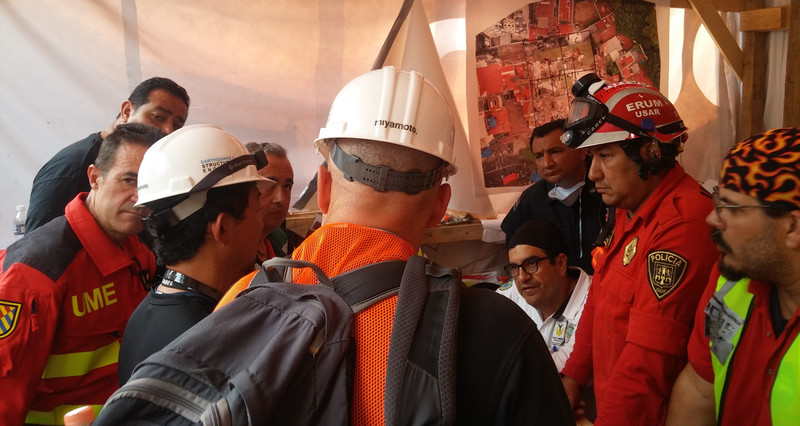 The program provides critical technical assistance to support local response and recovery activities, including a “Training of Trainers” course for capacity building among the pool of structural engineers assessing 4,000 buildings affected by the earthquake. 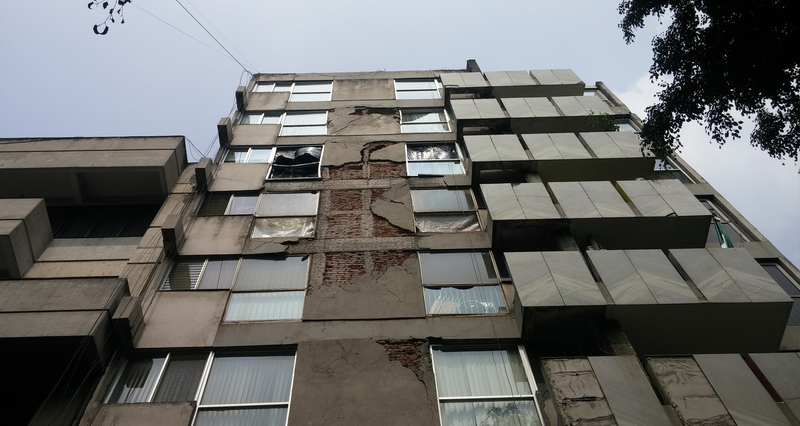 Program deliverables include a Detailed Damage and Reparability Assessment Methodology and Training Curriculum.